Do you have ambitions to double your production capacity, increase efficiency and improve flexibility in your powder handling facility? 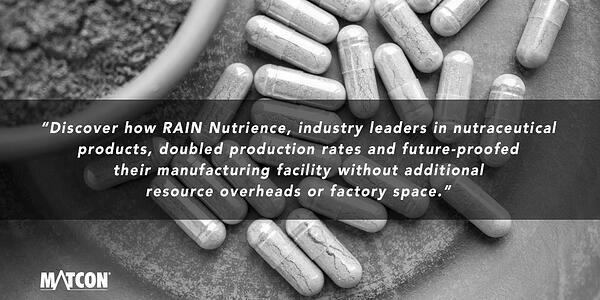 Discover how nutraceutical market leader, RAIN Nutrience doubled their production capacity without the need for additional facility space, by reading our latest case study. This is high praise indeed, find out how Matcon worked with Rupert and his team. RAIN Nutrience manufacture and distribute nutraceutical products for companies throughout the UK and Europe as well as supplying products via their sister company to clients in Canada and North America. This is fulfilled from one central production facility located in Devon, UK. Since their launch in 2004, RAIN Nutrience outsourced their production requirements. But as the markets changed and demand for sales of their encapsulated goods increased, RAIN identified an opportunity to bring the manufacture of these goods in-house and therefore decided to set-up their own small-scale manufacturing plant. By 2016, RAIN had grown and led by their need for more space, having moved into new premises to meet order demand across the board. The bulk powders side of their operation was growing especially fast, specifically products like; proteins, sports nutrition and meal replacement supplements. 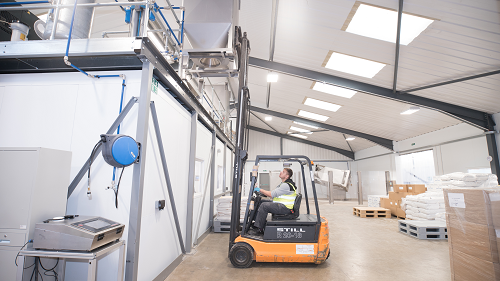 To meet the increased variety of recipes and SKUs, RAIN had to considerably increase their daily batch changeovers which unfortunately meant a voluminous amount of cleaning, manual handling and open processing. 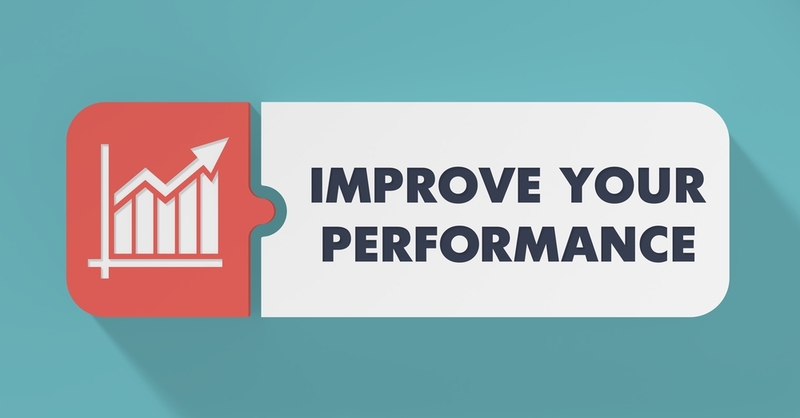 With spiralling costs through production inefficiency, changes had to be made. Before we look at the solution proposed, it’s important to understand RAIN’s existing set-up and how these issues became apparent. To grow, RAIN needed to update and change their existing process to become more efficient. 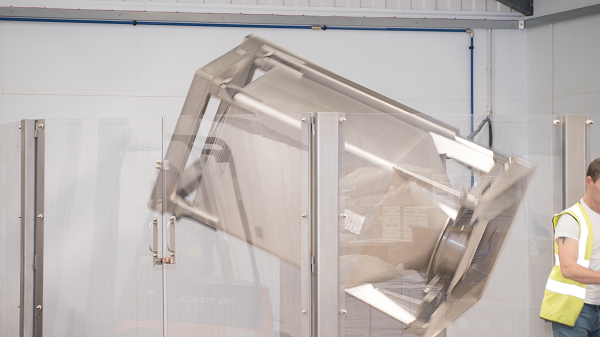 Their processing equipment, spread across three units, consisted of a 1000L twin screw fixed mixer with a decoupled semi-automatic filler, a packing line and smaller ribbon blenders. Using this equipment, the powders were blended in the fixed mixer and discharged into plastic containers which were then transported to the opposite side of the processing area. Additionally, nine operators were needed to run this process. Armed with detailed intelligence of what wasn’t working and where the production inefficiencies occurred, Matcon’s engineers worked closely with RAIN Nutrience to design a contained, flexible, mobile system that saved time and space. With their new system in place, the seven challenges identified during the initial consultation were addressed. From reducing manual handling to the introduction of off-line cleaning and pre-filling, RAIN easily doubled their production levels. With Matcon’s patented Cone Valve technology, RAIN now have the ability to discharge the most troublesome powders. This in itself has yielded production efficiencies and a competitive advantage. They can handle any recipe requirement now or in the future at any batch size.